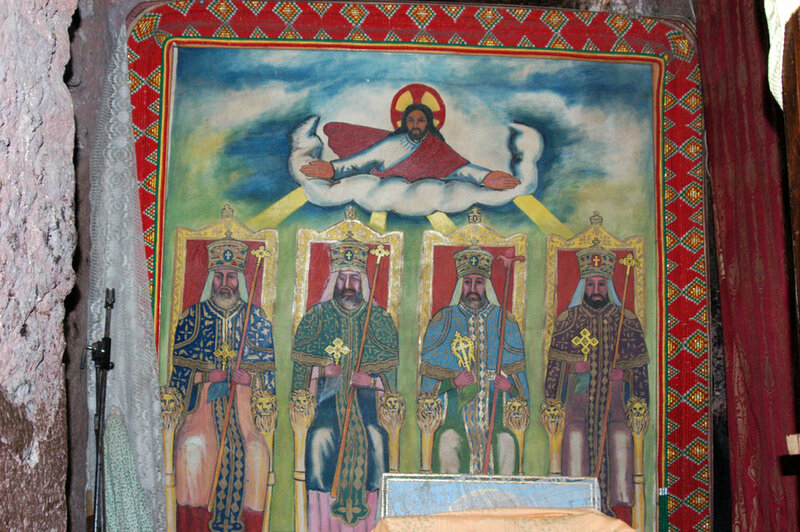 Archeological finds dating back over 3 million years, ancient cities with churches cut out of the rock face and bountiful wildlife, all combined with a colorful and diverse culture, make Ethiopia an incredibly unique destination. 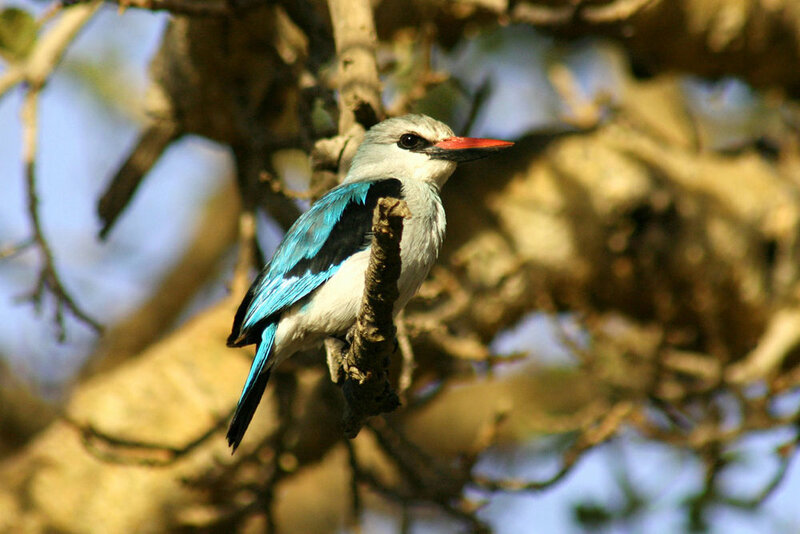 With lush highlands, stirring deserts, sweeping savannah, vast lakes and high plateaus, all host to an abundance of wildlife. 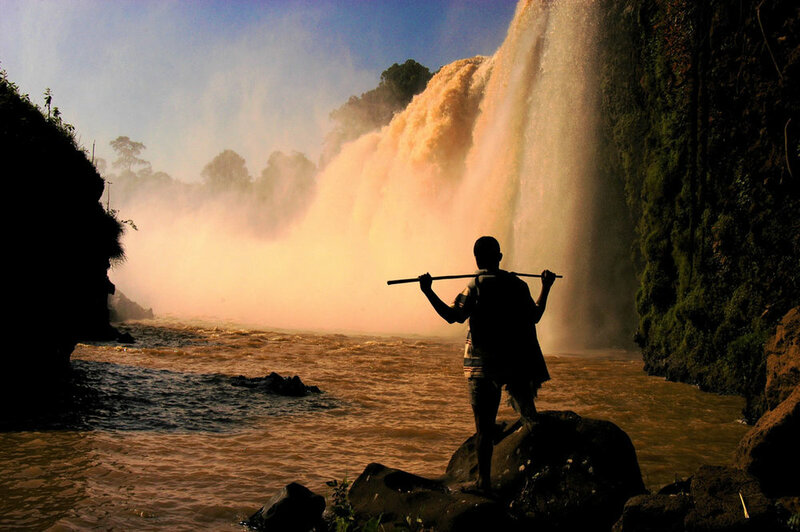 Let us take you on an incredible journey from the majestic Simien mountains in the Northern Highlands, to the southern Omo Valley with its rich mosaic of ethnic tribes. 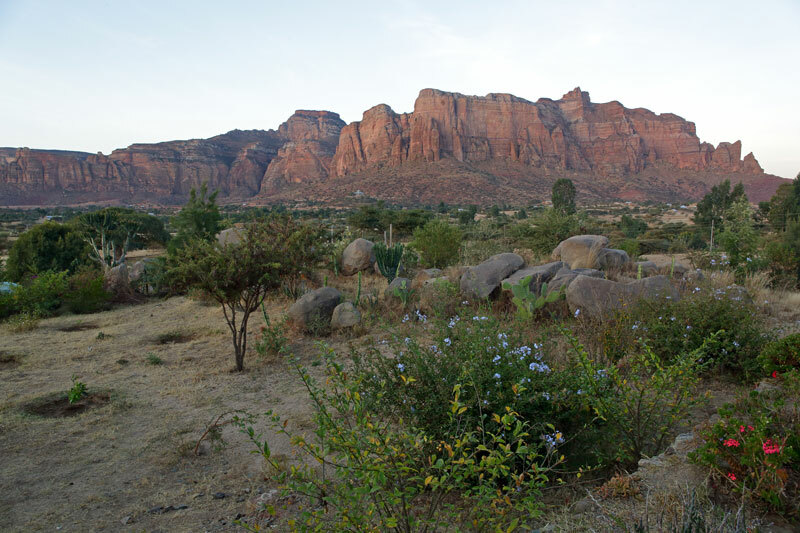 Join us for the ultimate adventure to what is said to be the origin of mankind, the beautiful forgotten world of Ethiopia. 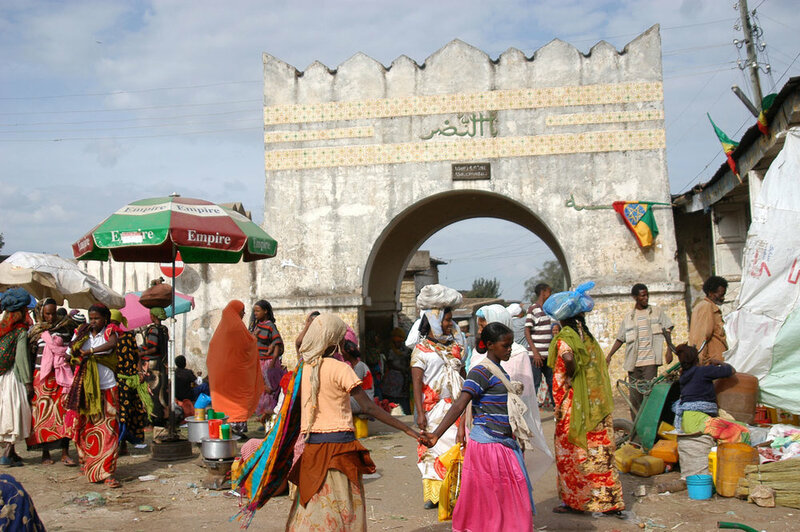 Visit the fortified city of Gondar, known as Africa’s Camelot. 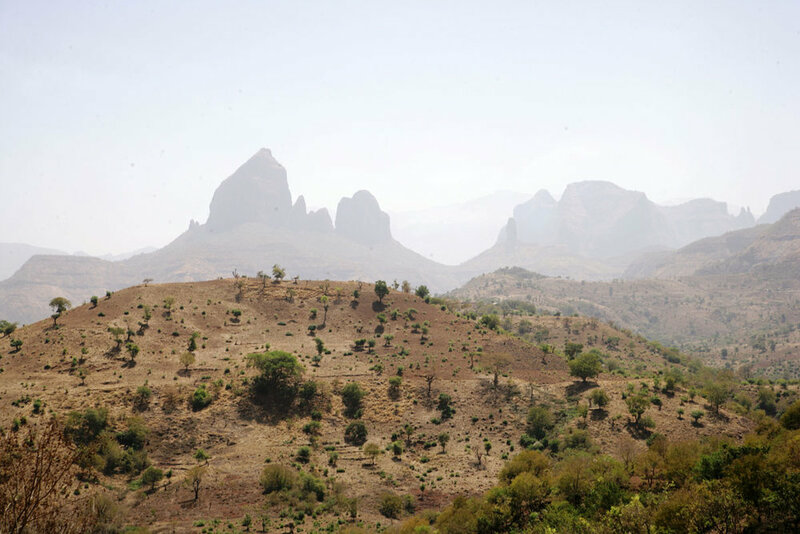 Head to the Simien Mountains National Park with its spectacular jagged landscapes and plains of Giant Lobelias often called ‘God’s playground’ due to its unique formations. Get close to endemic Ethiopian animals, including grass-grazing Gelada baboons, Walia ibex and the elusive ‘Abyssinian fox’ otherwise known as the Ethiopian wolf. 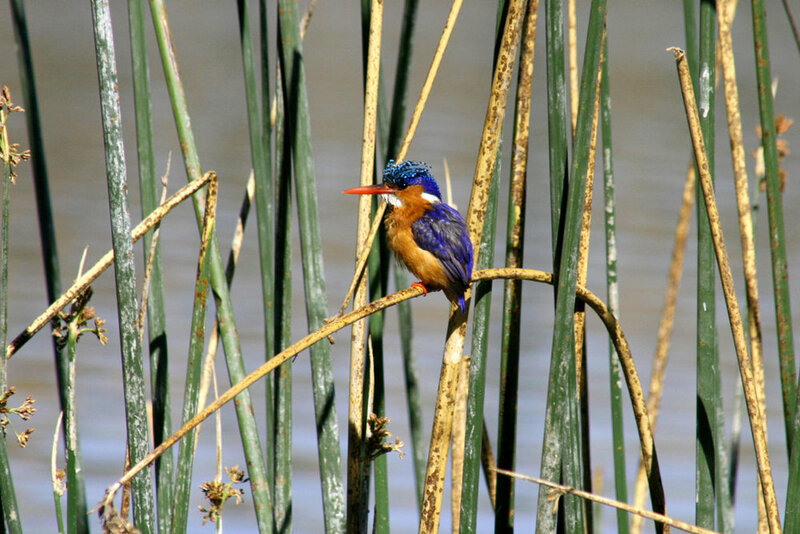 Head south to Bahir Dar and the peaceful waters of Lake Tana; explore the scattered islands on this vast lake; visit hidden, ancient monasteries; enjoy the dance of White pelicans, Black-crowned cranes and hippopotamus bathing in the shallows, as fisherman gently paddle past in their traditional ‘tankwa’ papyrus boats. 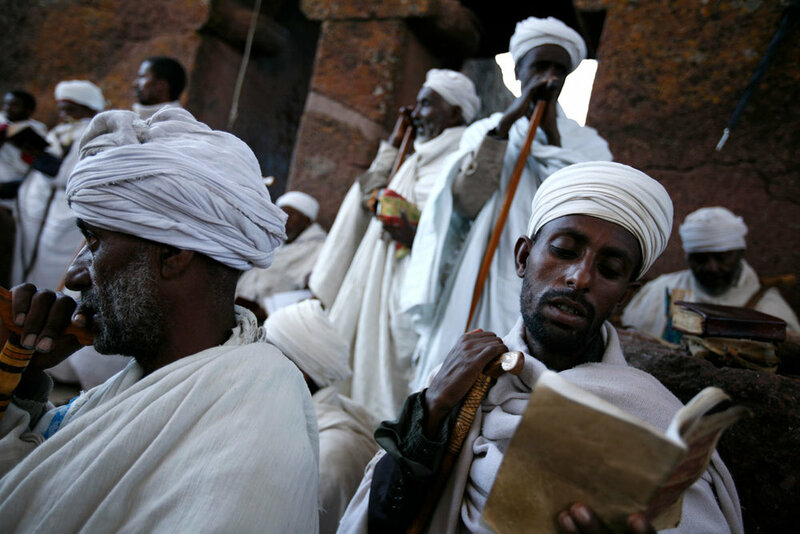 Venture to the small hillside town of Lalibela, one of the holiest towns in the heart of Ethiopia and visit the awe-inspiring rock-cut churches, their impressive architecture now a UNESCO world heritage site. 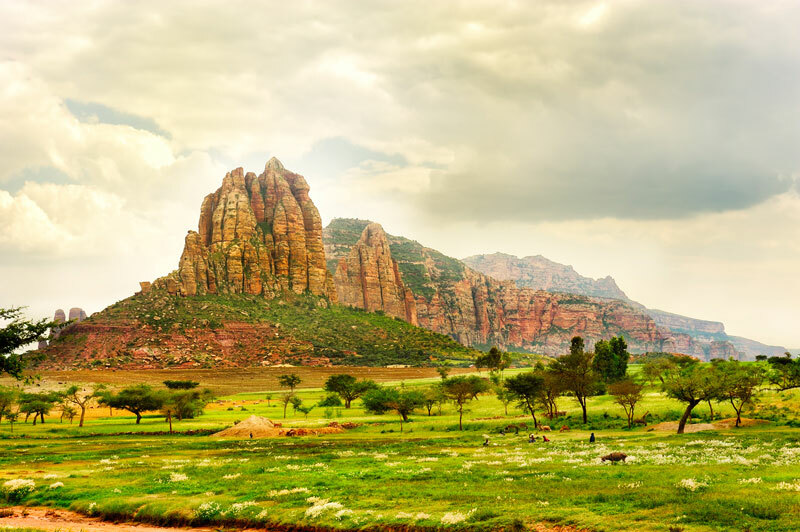 From the valleys and escarpments of the Northern Highlands, head south via Addis Ababa to the Great Rift Valley, overnighting on the shores of one of Ethiopia’s most beautiful lakes, Lake Awassa. 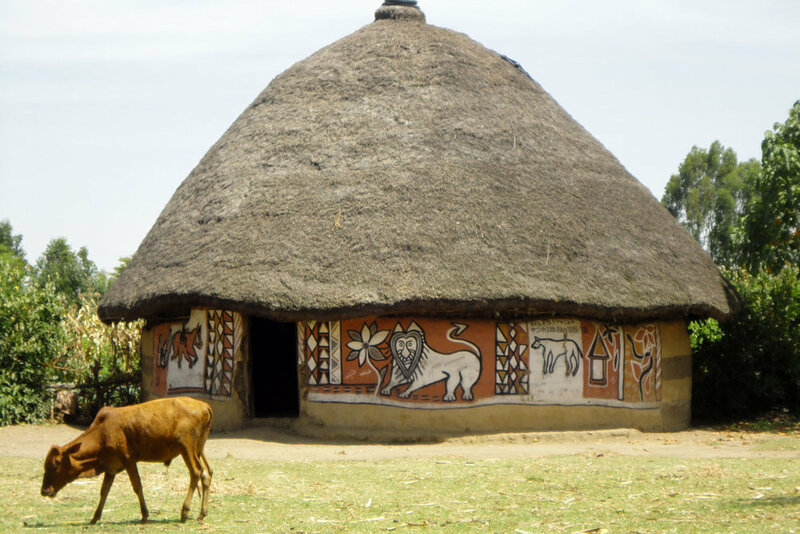 Drive south through the countryside dotted with ethnic dwellings and nomadic tribes, into the heart of the Omo Valley and visit the towns of Jinka, Turmi and Konso. Witness the diverse tribal cultures of this region, one of the few places in the world where you can still find indigenous people that have had minimal influence from the outside world. 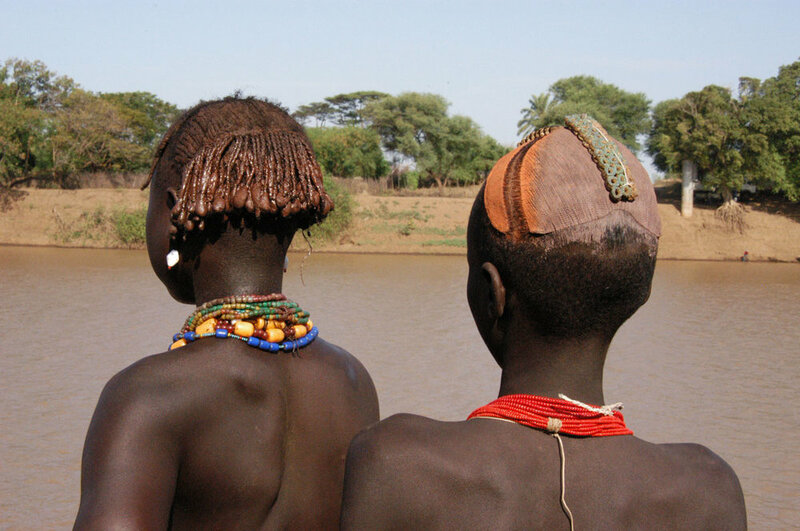 Arba Minch is known for the Dorze people, famed for their huge beehive shaped huts and weaving skills, Jinka is where we find the Hamar people, recognizable by their, muddy ochre-tinted hair. 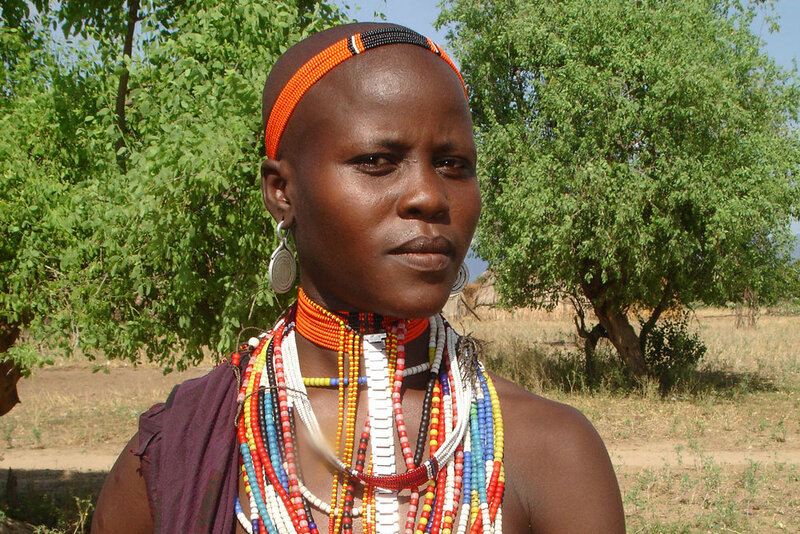 Around Turmi live the cattle-herding Dassanech tribe and the Mursi tribe, whose women wear clay plates in their lower lips or ear lobes and unique head dresses. From the ethnic heartland head north to Bale Mountains National Park, Ethiopia’s most scenic park at an altitude of 600m-4000m (1800ft-12000ft), with one of the highest numbers of endemic animal species in the world. Keeping a watch for the Mountain Nyala, Giant Mole rats and the elusive Bale monkeys. An unmissable adventure into a forgotten world. 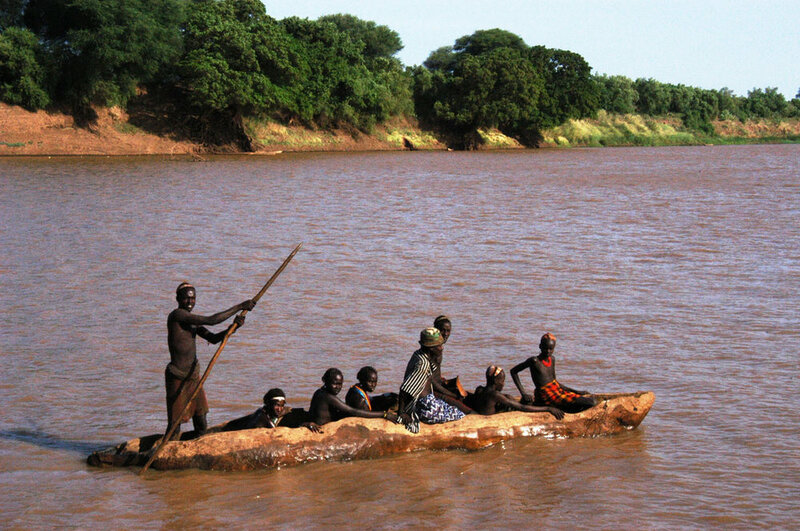 Visit the indigenous tribes of the Omo Valley. 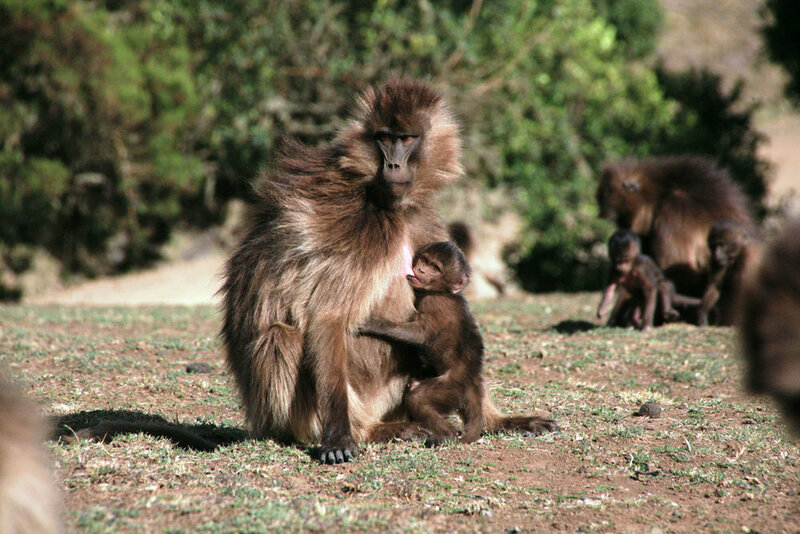 Journey through the Simien and Bale Mountains. Enjoy diverse and unique landscapes. 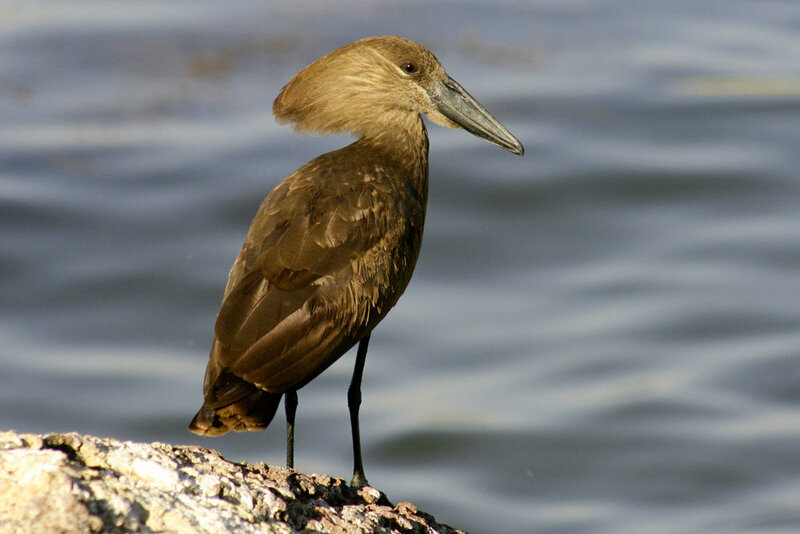 See bountiful wildlife including Gelada baboons, Ethiopian wolf, Walia ibex, Giant Mole rats, Mountain nyala, Black-crowned cranes and hippopotamus. 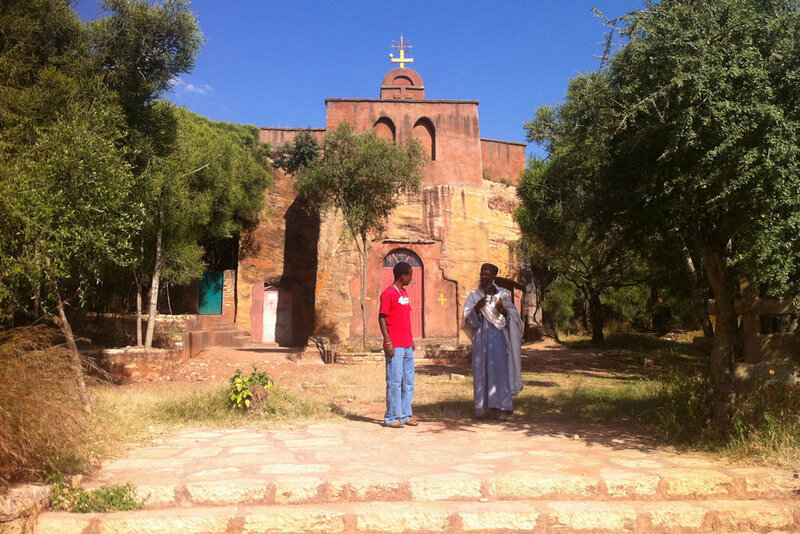 Travel to Lalibela with its gravity defying churches carved into the rock face. 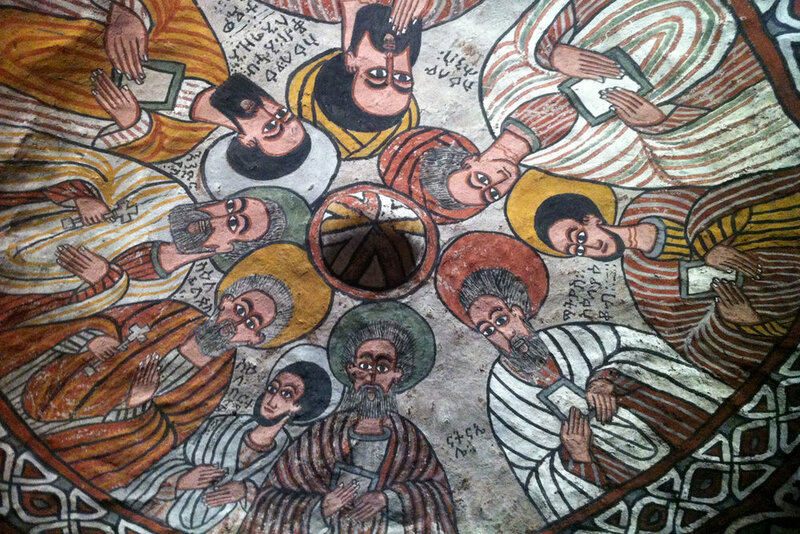 Enjoy authentic meals and an evening in a traditional Ethiopian home. Travel to the ends of the earth to the Danakil Depression to see the camel caravans transporting hand-mined salt. Take a journey to one of the lowest places on earth on our Pre-extension to The Danakil Depression. Home to the Afar people, a semi-nomadic group who ‘mine’ salt by hand in one of the toughest, driest and hottest places on earth. Climb the Erta Ale Volcano to see the bubbling, hissing, steaming lava. At Dallol, wander in awe at the outlandish active geysers and surreal acid lakes, with boiling gases and rich minerals creating a kaleidoscope of psychedelic colors. 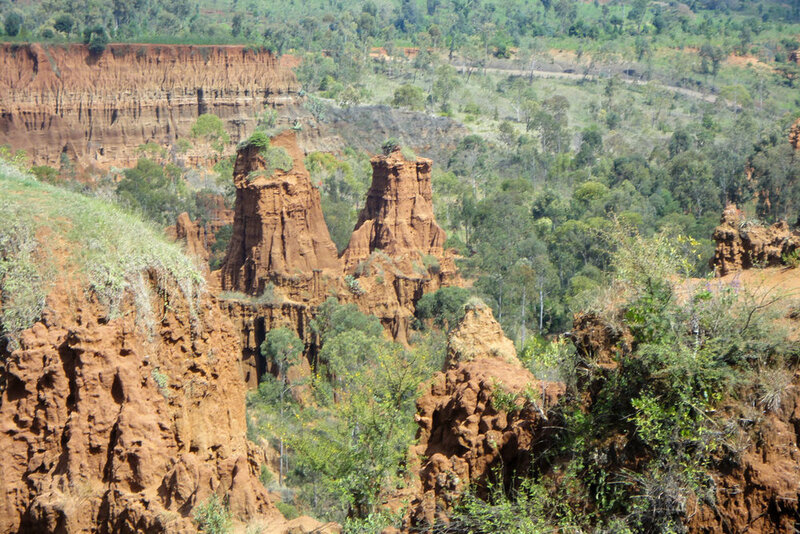 Explore salt canyons with crusty towers and pinnacles and the mythical Lake Afrera at 100m (300ft) below sea-level. Finally, head out to the salt flats and watch the caravan of camels, donkeys and mules transporting salt ‘mined’ by the Afar people. Said to be one of the most visually stunning places in the world, an epic and rewarding adventure unlike any other. *Please note that this Pre-extension will truly take you to the center of the Earth, so be prepared for the extremes, this is not for the faint-hearted and you need to be mentally and physically prepared to participate in this extension. 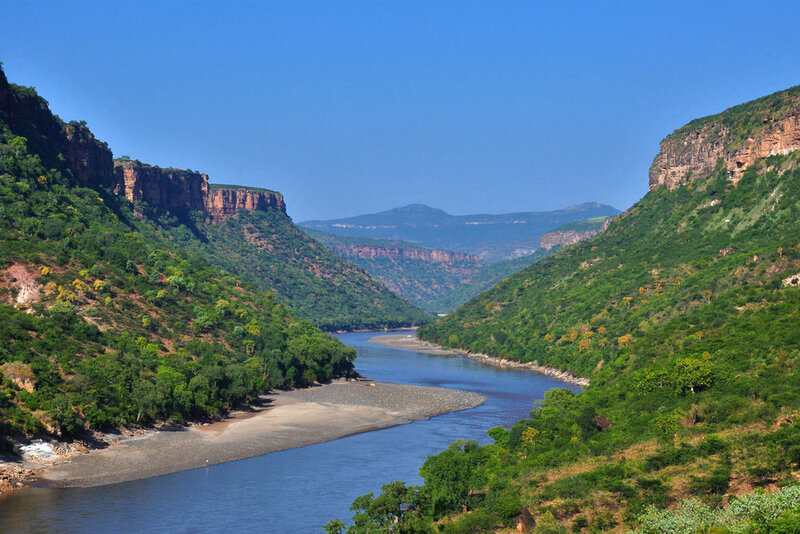 You can expect basic facilities, remote locations, energetic hikes, hot days and cold nights. Request our online brochure with full itinerary, costing and trip information. Thank you for requesting our 2020 Ethiopia Brochure. Please verify your email address in the email we sent you from our MailChimp - Wild Earth Expeditions account if you'd like to receive our newsletters. All accommodations in twin/double share rooms/tents as outlined in the itinerary; All group meals; Welcome and farewell cocktail receptions; Soft drinks, drinking water, tea and filter coffee during lunch/dinner at all hotels; Bottled or potable water in rooms and while on tour; All group transfers and baggage handling; All tours and excursions as outlined in the itinerary; Exclusive services of English speaking professional guides and naturalists; Services of 2 Wild Earth Expedition Leaders, All gratuities to porters, guides, drivers, resort- and wait staff; Government-, Service- and Room taxes. All Entrance- and National park fees; Complimentary photos and videos of the trip and Photo tips in the field; Donations to local conservation projects. All international and domestic airfares (*please note all domestic flights must be booked through Wild Earth Expeditions Passport and visa fees ($52 for a single entry visa valid 30days); Immunization costs; Individual airport transfers, meals and baggage handling outside the group travel itinerary; Mandatory Travel insurance; Excess baggage charges; Personal items, such as laundry, any alcoholic beverages or bar charges (unless specified above), Wi-Fi/internet, camera fees; Tips for your 2 Wild Earth Leaders and non-group services; Any sudden increase in price, due to currency fluctuations, a steep hike in fuel cost, change in government tax policy or for any reason beyond the control of Wild Earth Expeditions, will be adjusted with the final invoice 4 months prior to the expedition. 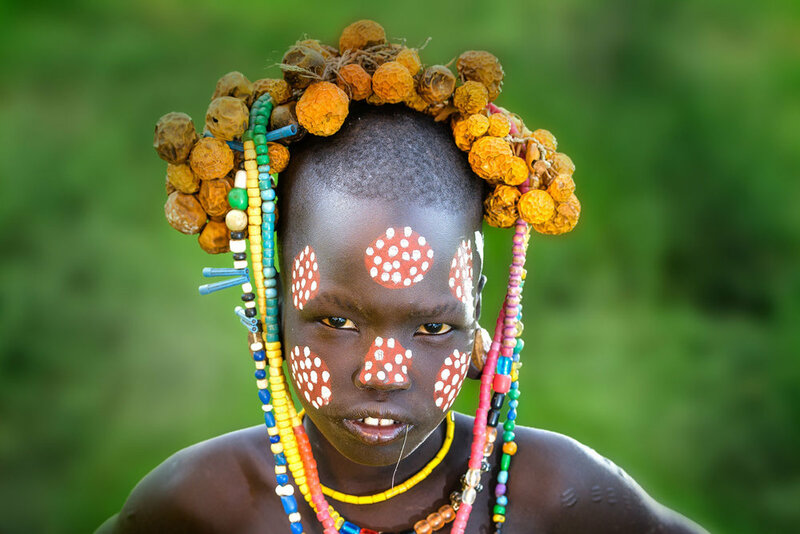 Please note that if you wish to take photographs of the various tribal people in the Omo valley, it is required to pay a camera fee for each photo taken of any tribal people. At this this time camera fees are only charged in the Omo Valley. Depending on how many photos you plan to take, the total amount could amount in excess of $250 per person if you plan on taking roughly 500 photos of these tribal people. As with all Wild Earth Expeditions trips, we will include for you a selection of the best photos, but if you wish to personally take photographs and videos you will be responsible to pay any camera fees. We only have limited single spaces available and single occupancy rates apply. If you are wanting to share accommodations, a roommate will be assigned, and double occupancy rates apply. If we cannot pair you with a roommate, the single supplement applies.